Cities can do more to reverse bee die-offs than you might think. A study published Jan. 14 found that parks, gardens and other public lands in cities can support a rich mix of pollinator species—more so than nearby wildlife reserves, which prioritized trees over the kinds of habitats bees need. The researchers identified two main opportunities for cities to help bees: Increasing the quantity of land available for pollinators, and keeping that land free of pesticides that are harmful to bees. "The parks, gardens and other public lands in our cities are more important for pollinators than many people think," said Steve Blackledge, senior director of our national network's conservation program. "We need to make sure we're not using pesticides that turn these places deadly for bees." 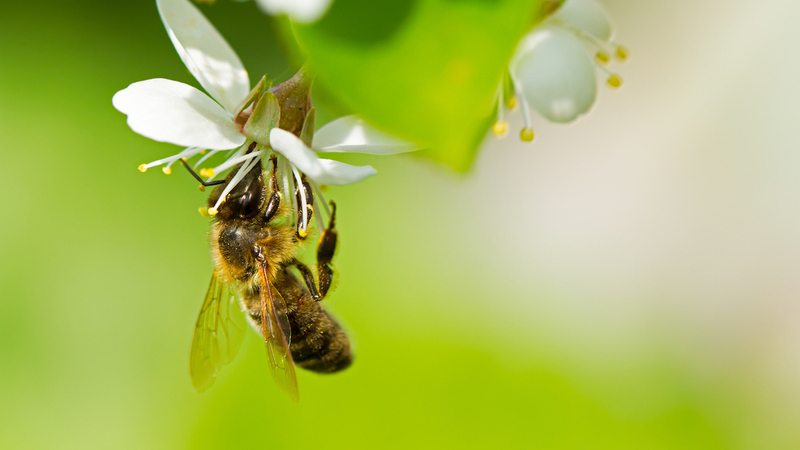 We're urging leaders around the country to plant pollinator-friendly vegetation and to follow the lead of cities such as Austin, Texas, and states such as Connecticut and Maryland by restricting the use of pesticides that harm bees.